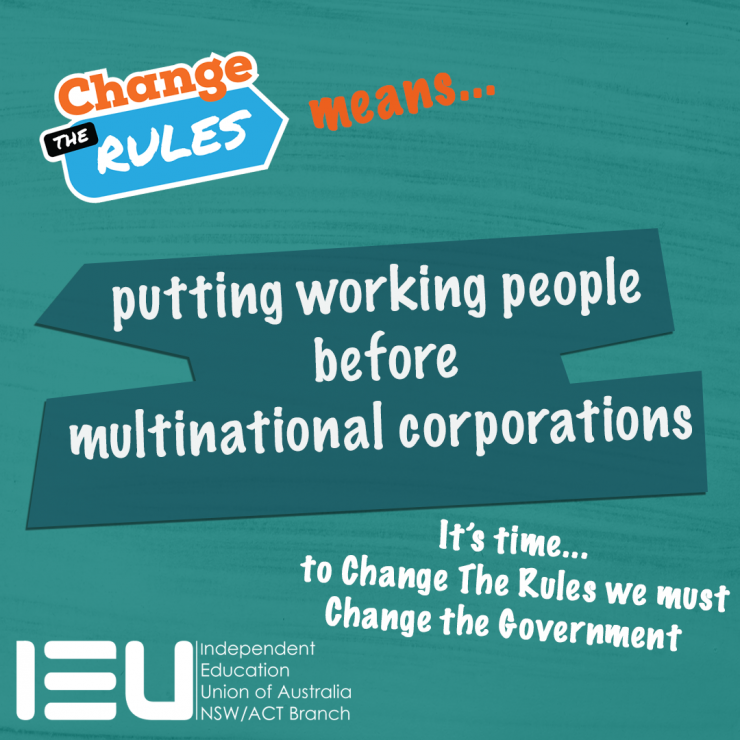 Change the Rules is a campaign being run by the Australian Council of Trade Unions (ACTU). It is a campaign with multiple facets but a singular focus - to recalibrate our political and social system back in favour of workers, and reintroduce fairness and equality into how we do business. Our pay isn’t keeping up with the cost of living while companies are posting record profits. The Morrison Government has told workers to wait for pay rises to trickle down from their employers, voted eight times to cut penalty rates and ignored wage theft. Other political parties have instead signed up to change the rules. They have committed to restoring and protecting penalty rates, fixing our broken bargaining system to make it easier to win fair pay rises, and introducing big penalties for wage theft. 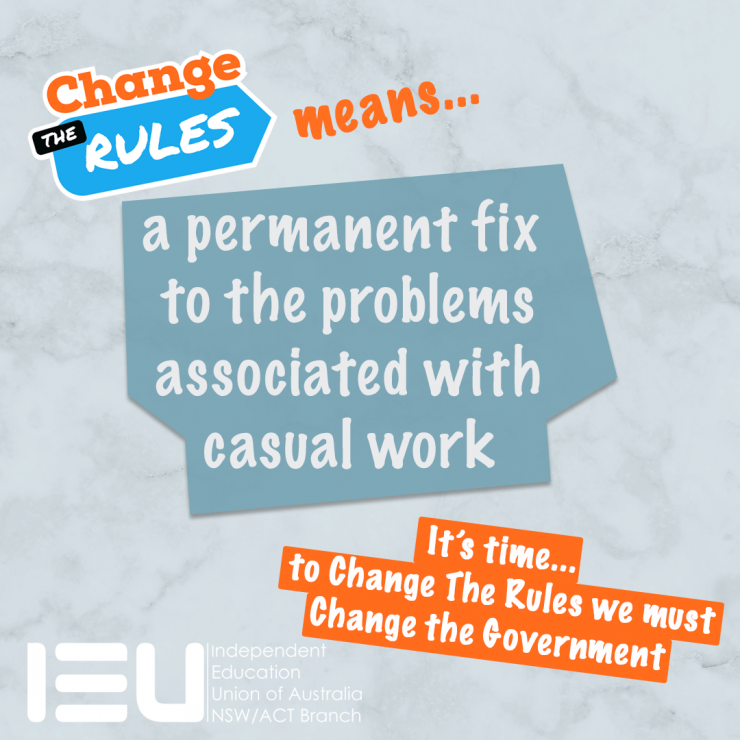 Too many of us are in casual or fixed term work. Australia has one of the highest rates of insecure work in the world. But the Morrison Government doesn’t even believe that insecure work is a problem. Other political parties have instead signed up to change the rules. They have committed to stopping jobs being casualised and giving casual workers better rights, as well as stopping employers bypassing local workers to use and abuse visa workers. Working women are more likely to be in insecure and low paid work and do far more work raising a family or caring for others. 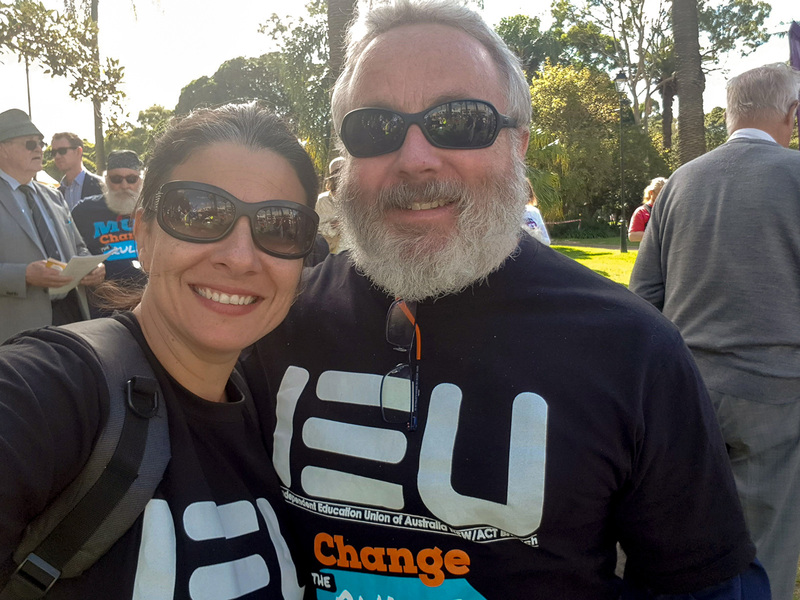 On average they earn 15% less than men and retire with 47% less superannuation. The Morrison Government opposes real action to close the gender pay gap and opposes 10 days paid family and domestic violence leave. 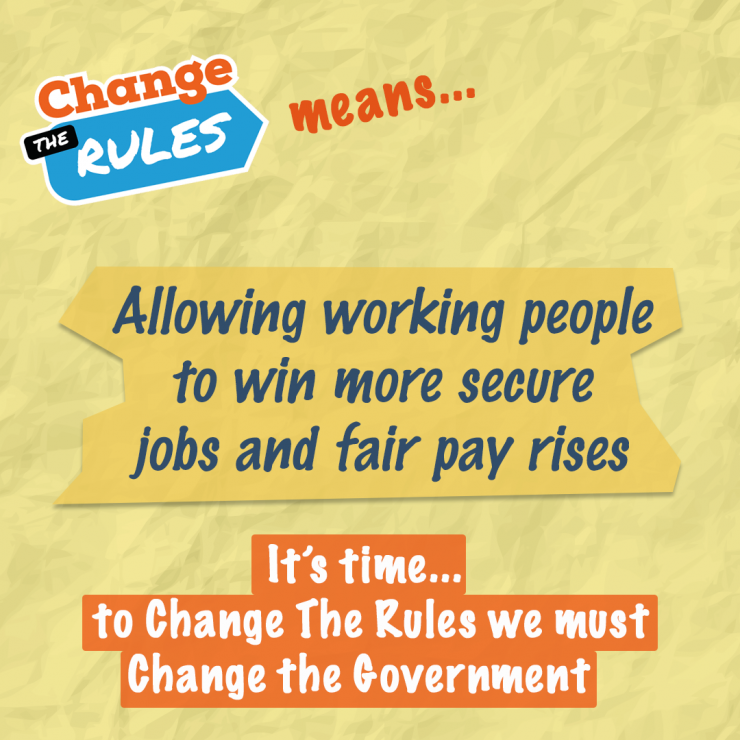 Other political parties have instead signed up to change the rules. 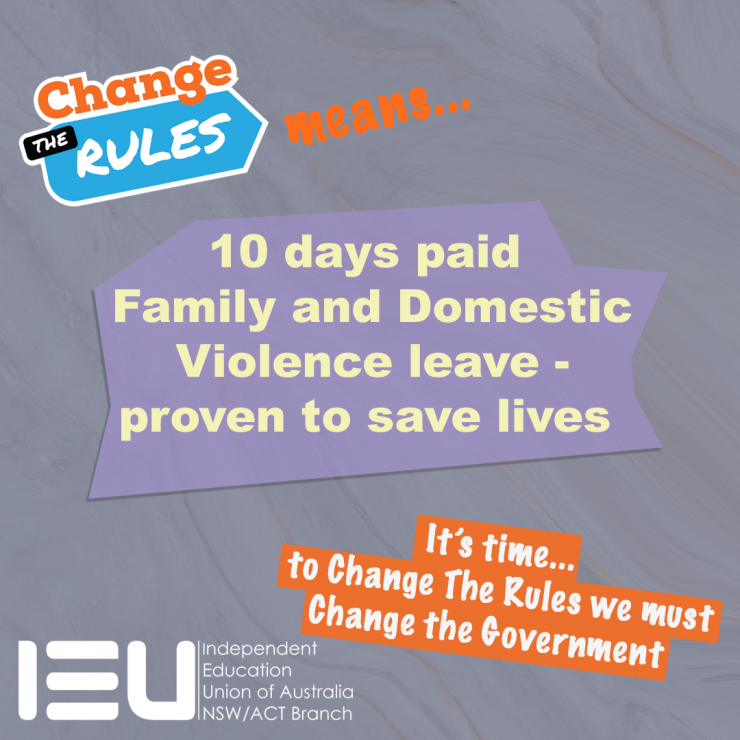 They have committed to 10 days paid family and domestic violence leave, and new laws to close the gender pay gap. Australia used to be the country of a fair go. But the Morrison Government voted 26 times to oppose a Royal Commission into the Banks, despite their terrible record, tried to give big companies an $80 billion tax cut and lets them get away with tax dodging. Other political parties have instead committed to holding the banks to account and making sure companies pay their fair share of tax. Every child deserves an education that gives them the best possible start in life. But the Morrison Government has gutted TAFE, underfunded schools and put a freeze on higher education funding. 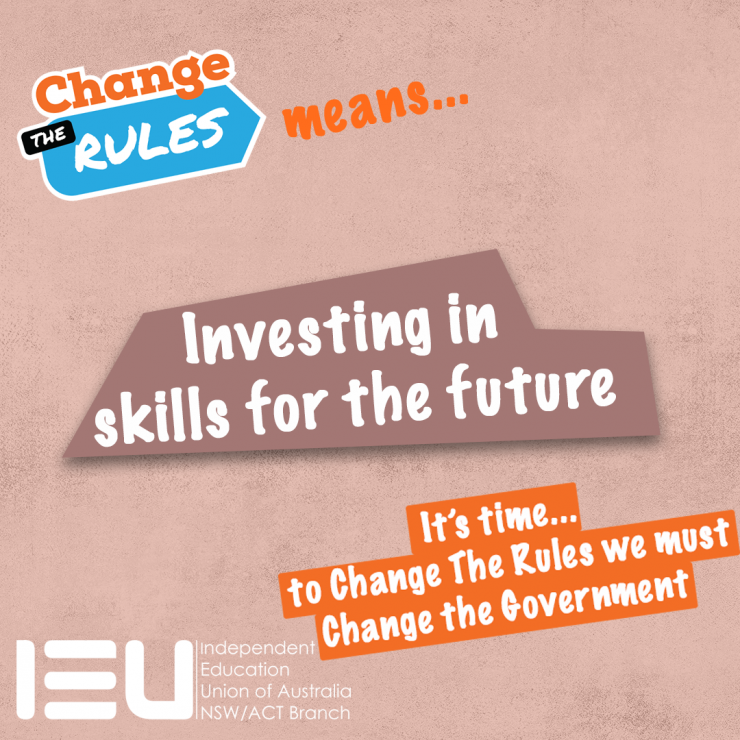 Other political parties have instead committed to scrapping upfront fees for 100,000 TAFE students, has pledged to increase public school funding by $14 billion over the next decade, and remove the funding freeze in higher education.